Since the colonial period, the Atlantic Coast has been mired in conflict due to incursions by the Spanish Crown, the Nicaraguan government and the United States. Today, huge waves of ‘mestizo’ or mixed-race Spanish migration are threatening the Afro-descendent and indigenous way of life. 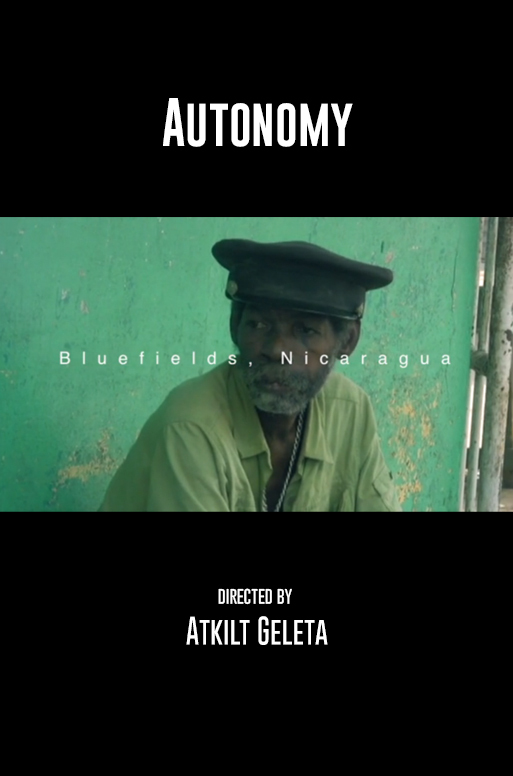 Autonomy explores the people of the Caribbean Coasts’ struggle to assert their rights, govern themselves and preserve their cultural traditions and languages.